An enexpensive digital interconnect with a neutral, relaxing sound, proven to be an excellent performance upgrade over ‘freebie’ cables. 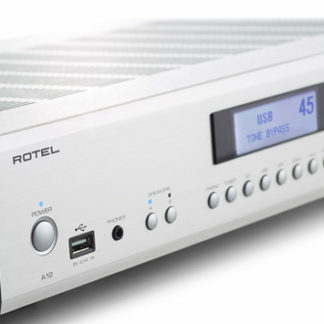 Designed for use with the optical digital sockets typically fitted to CD players/transports and streaming audio devices. Connect, for example, a streaming device such as an Apple Airport Express or Sonos ‘Connect’ to your hi-fi system and instantly hear the difference Atlas Element Optical provides. 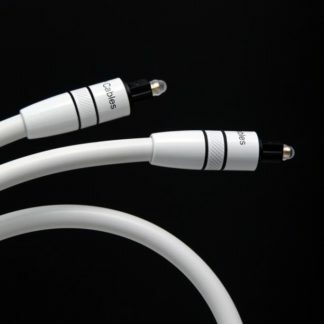 Toslink (optical) connections have become increasingly popular with the rise of personal digital audio devices and DACs, many of which are also used as components in high quality home systems. 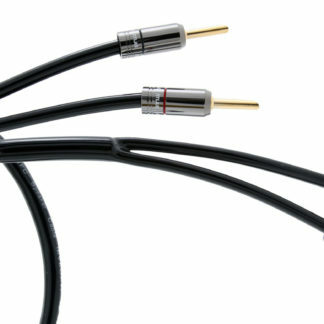 However cheap, and ‘free’, Toslink cables suffer from a number of issues which degrade sound quality of a system. 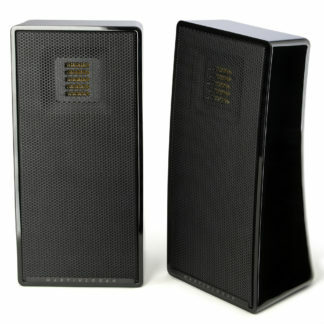 Poor quality core materials, poor matching of core to connectors and poor fit of connectors to equipment sockets typically combine to increase ‘jitter’ which gives a grainy, tonally bleached sound characteristic of poor quality digital audio. Atlas Toslink cables specifically address these issues. 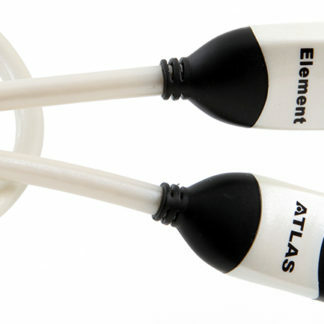 Using a high quality PMMA ‘acrylic glass’ light-conducting core coupled with precision machined and micro-polished ABS connectors, Atlas Element Optical maximises efficient transfer. 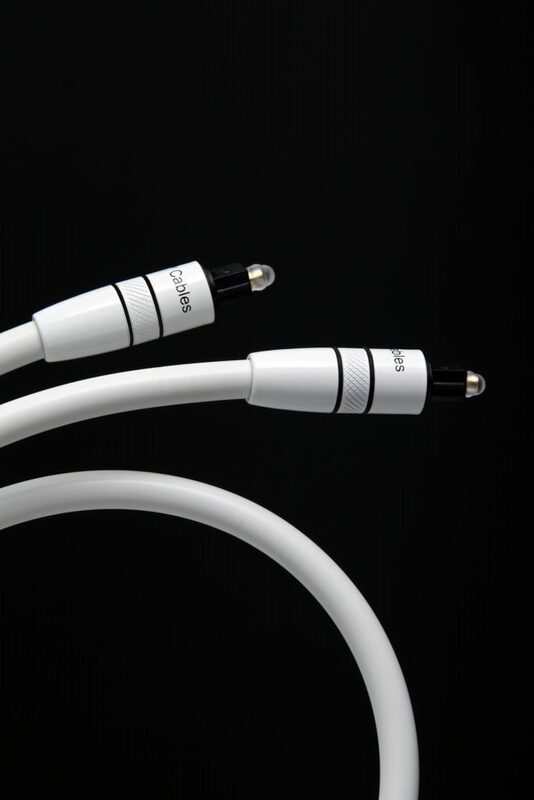 Accurate alignment of the cable components and connectors means the cable is optimised for low jitter performance, resulting in a detailed, smooth sound ideally suited to digital devices. Mini Toslink adapters are available.